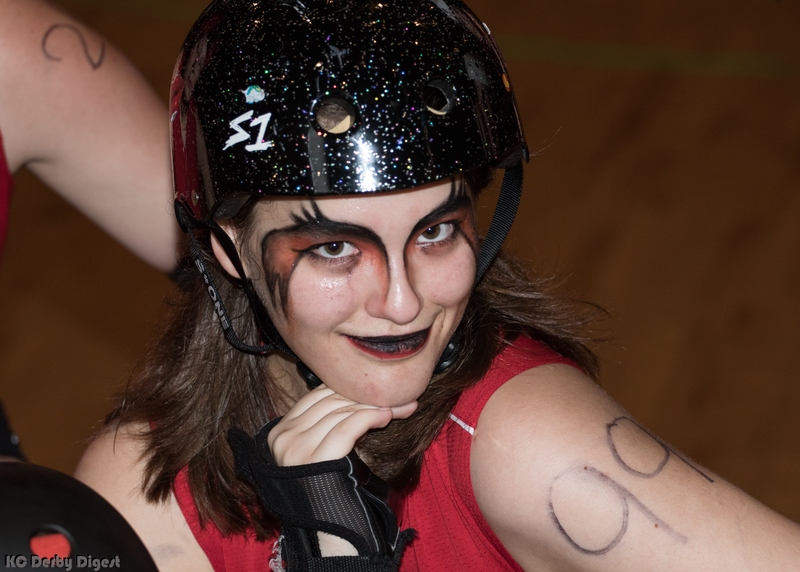 of the Kansas City Junior Roller Warriors! 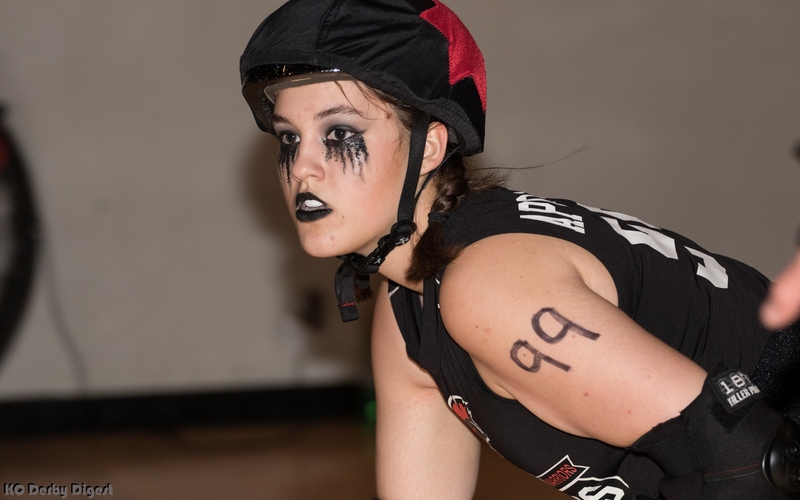 Roller derby isn’t just a sport, it’s often full of important life lessons. What has this incredible sport taught you so far? 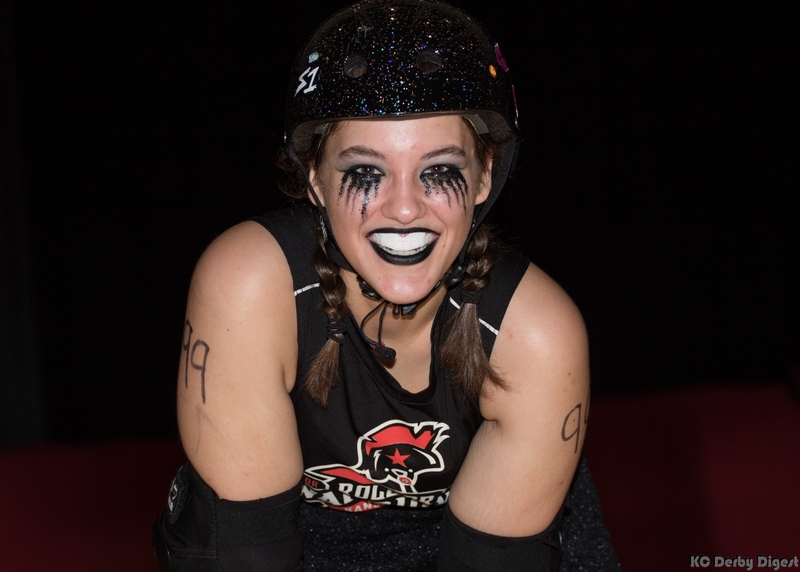 The Juniors are coached and mentored by some of the most talented players in Kansas City. Who are some of your role models on the track, and how have they inspired you? 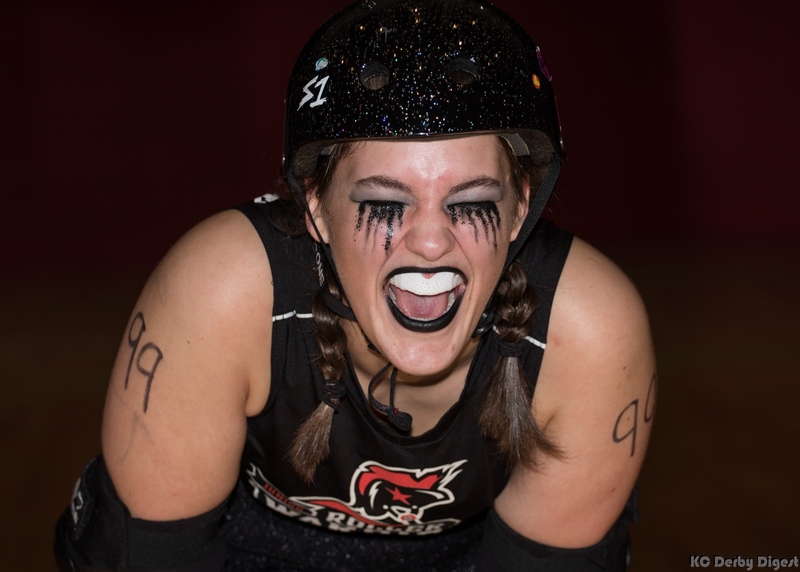 “Sneaky Pete, Mary Lou Wretched, Sk8l Attraction, Enigma, Madam McBomb, Bruz Her, Track Rat, and many more. The majority of them, I have idolized since I was 10. I knew I wanted to be just like them. So when I joined the Juniors the same year and some of them became my coaches, it was a dream come true. As I have grown up and watched all of these amazing women skate, I still want to be just like them. 2017 will be your last season with the Juniors. Any plans to join KCRW? To see more of Apocalypstick and all of the Kansas City Junior Roller Warriors in action, visit our photo albums on Smugmug, like us on Facebook, and check out our newly-launched Instagram page.